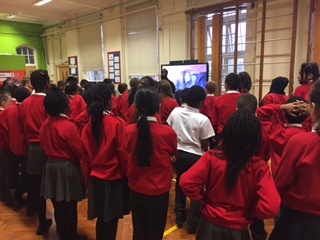 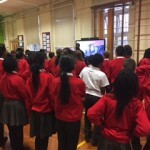 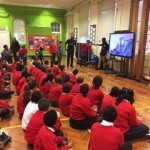 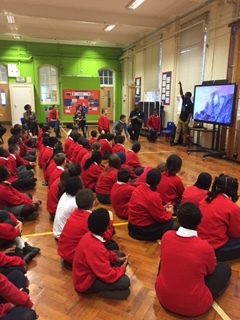 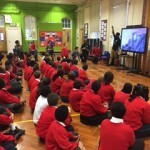 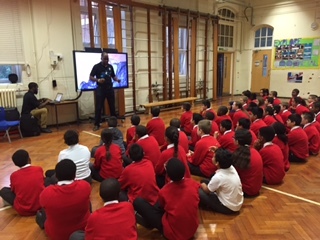 On Friday 16th October all year 6 pupils had a very special assembly hosted by the Fixup team, Action Jackson! 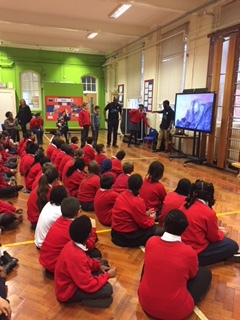 The assembly provided pupils with the right tools for SATS and we aim to equip them with the right lessons before their transition to secondary schools. 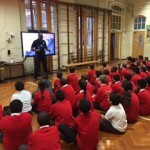 This experience has left pupils with a positive attitude and successful mind set.